Veganism may be on the rise, but there’s still a lot of us out there that love nothing more than perfectly-done steak. So it’s great news that Aldi is brining back its gigantic 454g rump steak this month, to get us through those January blues. The budget supermarket chain says the ‘extra thick’ cut is a 21-day matured number perfect for those nights in with bae, or just alone with Netflix. At a more-than-agreeable £4.99, it joins the ranks of other cheap but quality Aldi goods. It’s set to hit stores on Thursday January 18 ‘while stocks last.’ In other words, be on the ball. We’ve been warned. The steak, apparently 100% beef is 100g heavier than rival Tesco’s 350g Finest rump, is also 42% cheaper per kg, The Mirror reports. 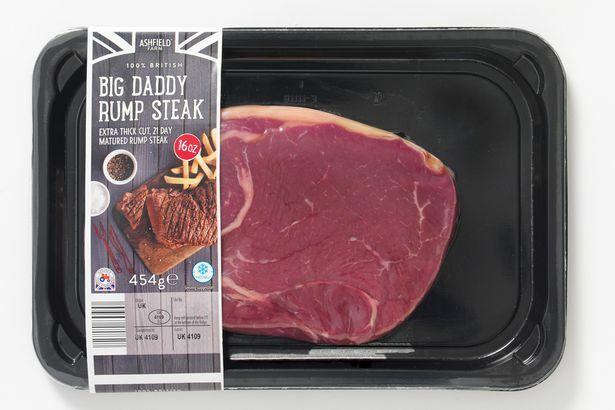 This premium British rump steak is an example of Aldi’s commitment to offering quality, locally-sourced products at amazing low prices, once again allowing customers to make substantial savings on luxury products without compromise. The rump is made up of several different muscles from the rear. 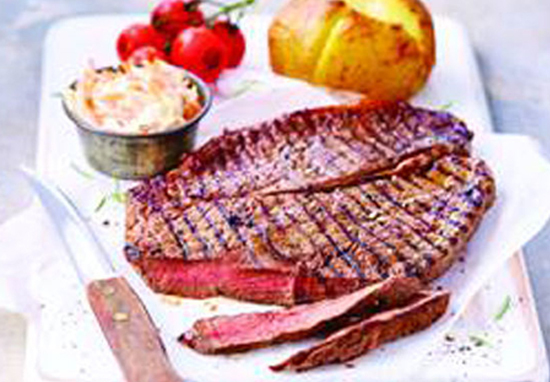 It’s a lean steak with a great mix of texture and rich flavours. It has the benefits of a fillet, but with more flavour. It is best thick-cut and cooked over a very high heat, with a generous resting time up to 10 minutes. 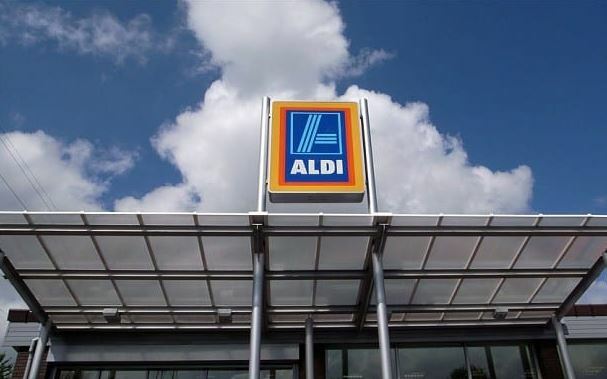 Last month, Aldi made headlines after it was revealed they would be giving out 20-30 crates of leftover food to ‘those less fortunate’ at Christmas. As our stores will shut at 4pm on Christmas Eve until the 27th of December, we will have a variety of good quality surplus food products that we wish to redistribute in support of less fortunate individuals and to prevent food going to waste. We are unfortunately unable to deliver products locally, so it would be essential that your organisation is able to collect. We will expect the levels of food available to vary, however estimations of around 20-30 crates will be expected from each store. If you wish to collect all products available, we would therefore recommend providing a large car or van, or being prepared to make multiple journeys. However you are more than welcome to take as much of the products offered as you can use – you are not required to take all products. We would also ask to ensure that you bring appropriate collection containers (bags, crates, boxes, etc.) as we will only have a limited number of cardboard boxes potentially available for use. 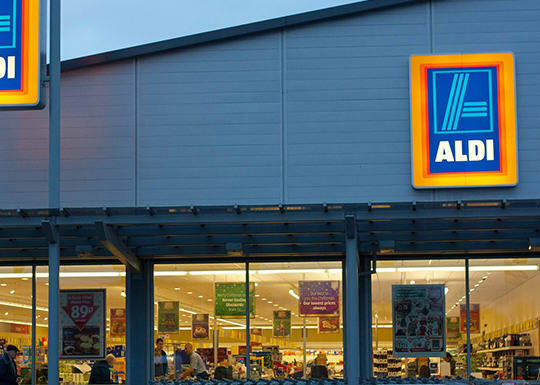 As if we needed anymore reasons to shop at Aldi.